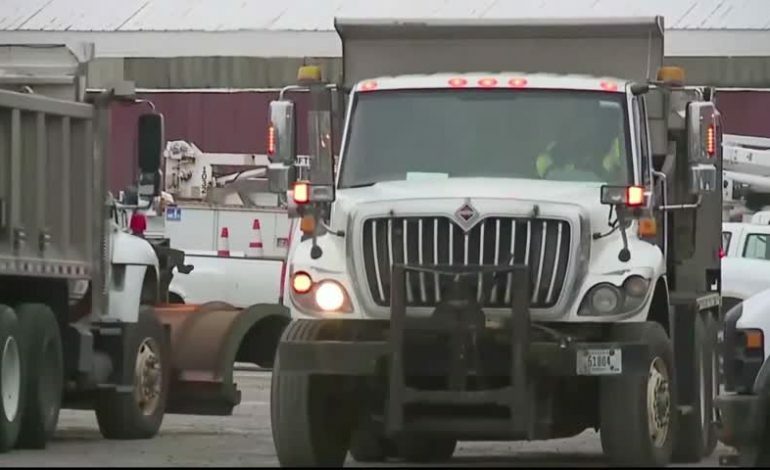 Road crews are getting a quick break from the winter weather today, but just north of the Tri-State they’re gearing up for a wintry mess this weekend. Another round of snow and ice is expected to hit central Indiana starting early Saturday morning. If you are planning to travel north this weekend you will likely be impacted. Department of Public Works trucks have already been out salting roads and preparing for the weekend.